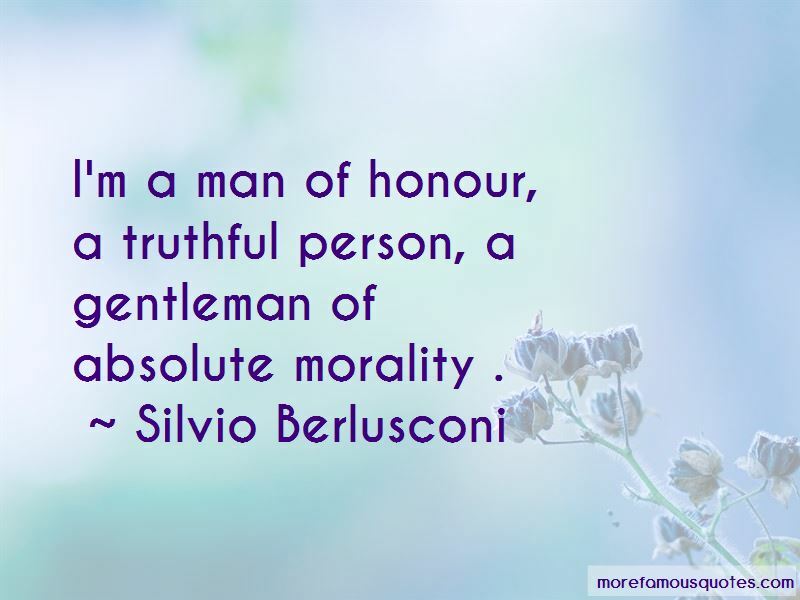 Enjoy reading and share 24 famous quotes about Absolute Morality with everyone. “I am convinced that love is the most durable power in the world. It is not an expression of impractical idealism, but of practical realism. Far from being the pious injunction of a Utopian dreamer, love is an absolute necessity for the survival of our civilization. To return hate for hate does nothing but intensify the existence of evil in the universe. 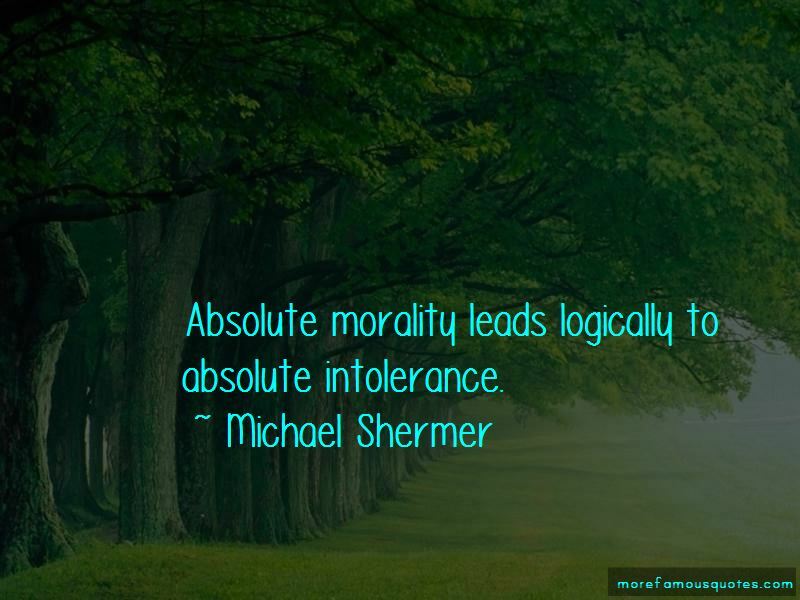 Someone must have sense enough and morality enough to cut off the chain of hate and evil, and this can only be done through love. 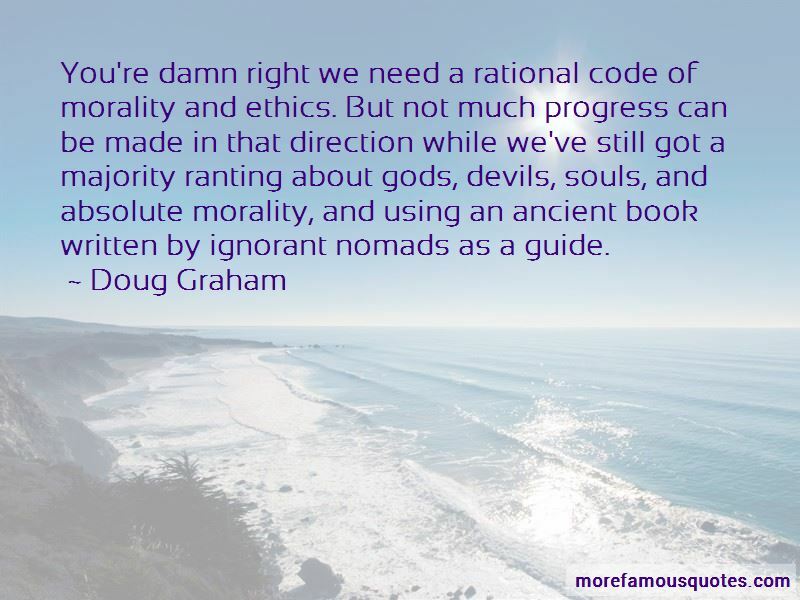 Want to see more pictures of Absolute Morality quotes? 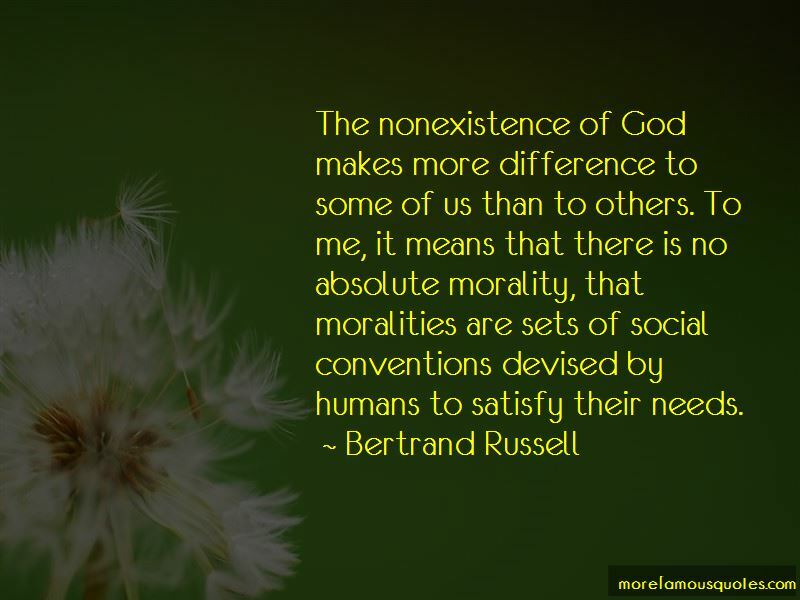 Click on image of Absolute Morality quotes to view full size.